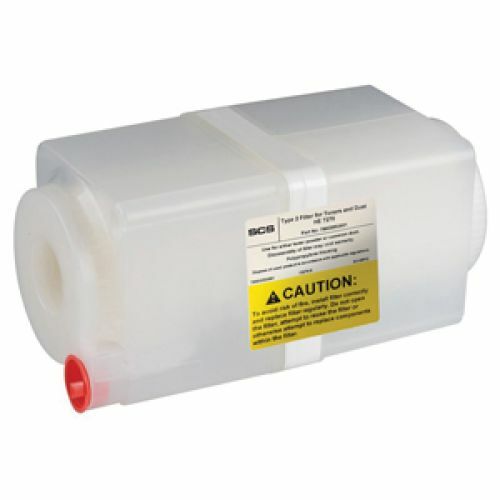 SCS (formerly 3M) configures filters with thin fibers in two different weaves to trap specific sizes of particles, and designs filter cartridges for easy installation and safe disposal. The Type 2 filter efficiently traps toner used in standard copiers and laser printers. It is also ideal for cleaning typewriters and data processing equipment. Type 2 is the standard filter type included with all 3M service vacuums. Maintain inventory more efficiently and cost-effectively with Universal Katun Products. This Katun part number is universal to the multiple OEM part numbers below.